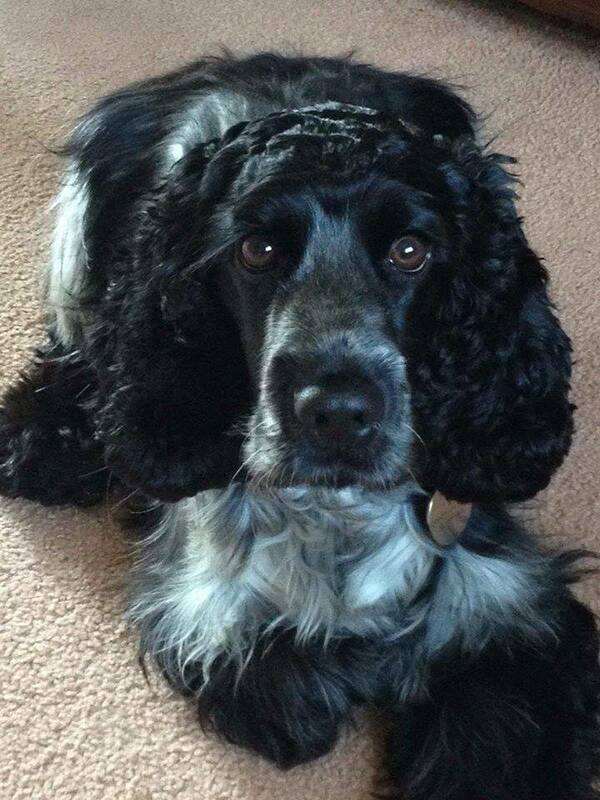 Spaniel Assist is run by a team of volunteers who are passionate about spaniels and their well-being. Dawn Clough, Founder, began the group in July 2015 after owning a number of spaniels herself and deciding that she wanted to play an important role in saving this charismatic breed from mistreatment and neglect. 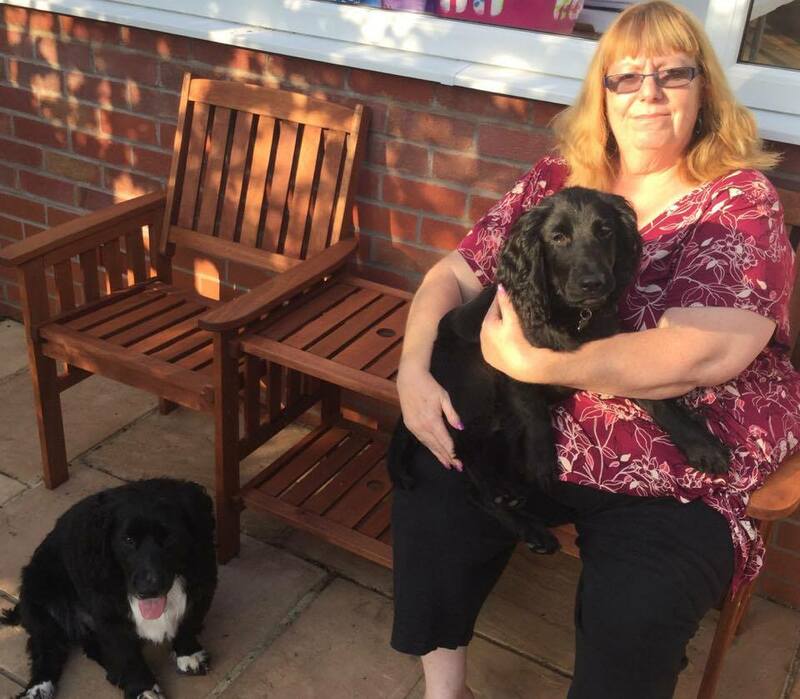 Dawn continues to invest her time and energy into rescuing and re-homing as many spaniels as possible. The group has grown over the year thanks to the interest and kindness of other spaniel lovers. I own 5 working cockers and 2 ESS, 4 of which are rescue dogs. 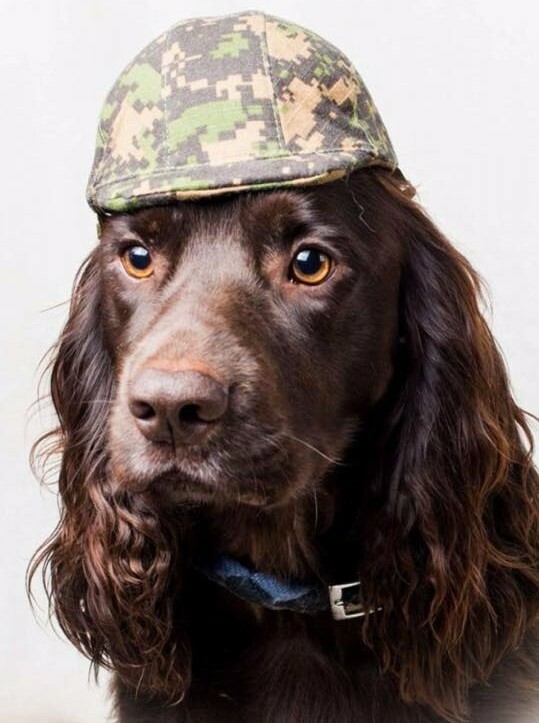 Spaniels are such an amazing loyal , intelligent breed, but sadly through inexperience and lacking in knowledge of the breed, they can sometimes fall into the wrong hands. I decided that my goal in life would be to devote my time to helping as many as possible to have the life that they deserve in wonderful new homes. 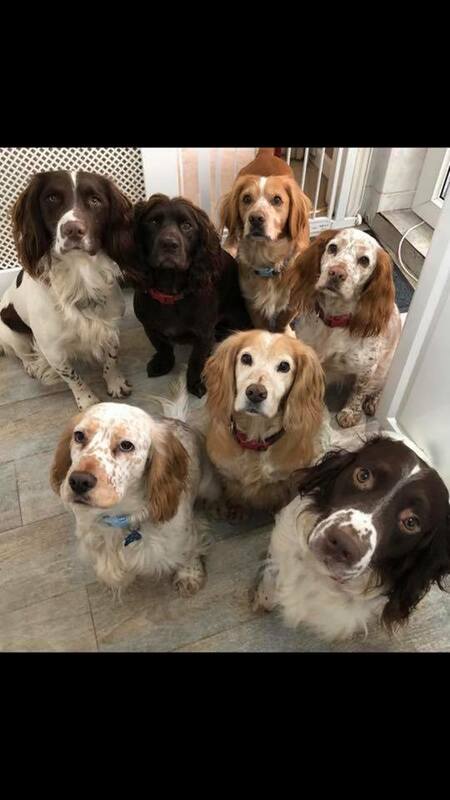 My role is very important to me and very personal so I deal with all of the spaniels that need homes, whether it be foster or adopt, I choose the very best home and future for each and every dog's specific needs. 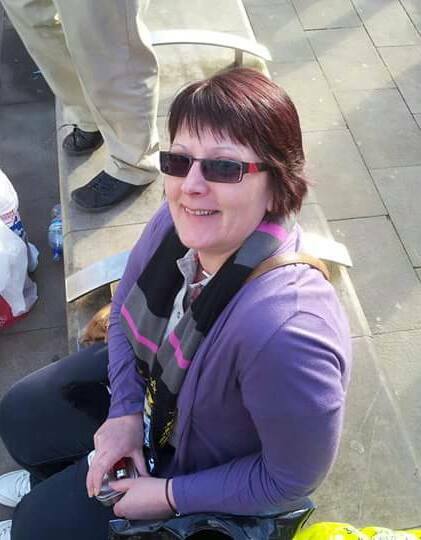 I am Dawn's PA and I take on any tasks she needs me to do. Most of my time is spent on receiving and processing completed home check forms and dealing with queries related to them. I also arrange follow-up visits to our adopters. I have 2 cocker spaniels- Jarvis 16 months and Dexter 5 months, who have kept me on my toes since retiring from teaching last year. 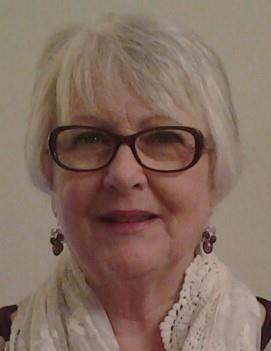 I enjoy collating everyone's details from the website and love to see familiar names with their new family members. It is a real pleasure to play a small part in the SA team. Hello! I joined Spaniel Assist in July 2015 and have carried out home checks, transported and fostered as well as spent money in our auctions! I recently joined the team to help with microchipping administration. I have had three Blue Roan cockers in 17 years and this is my very special Pippa. Hi I'm Alli Hepworth. I live and work in the beautiful High Peak, Derbyshire. I'm a Physio and Therapy Assistant. I have a Sprocker called Molly at home with me.